A "devoted husband" who said he killed his wife because he thought she was an intruder has been freed by a judge, who told him he bore no responsibility. Jurors were told they could reach only not guilty, or not guilty by reason of insanity verdicts on a murder charge. 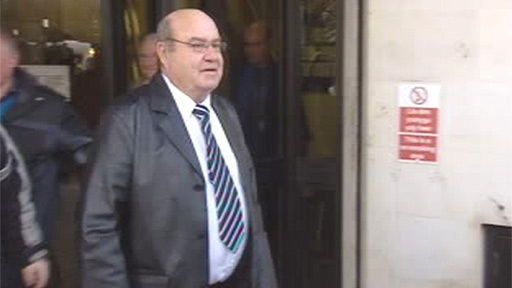 The judge told the jury to declare Mr Thomas, of Neath, not guilty over the death in Aberporth, Ceredigion in 2008. 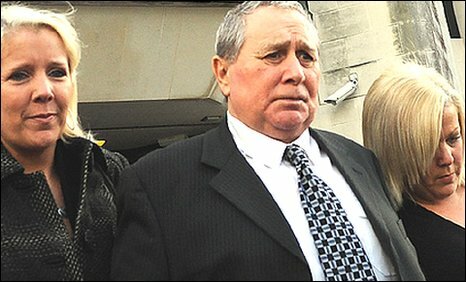 The High Court judge, Mr Justice Davis, sitting in Swansea, described Mr Thomas as a "decent man and devoted husband". The judge said that from his understanding of his character from what had come out in court he may go away with a sense of guilt about what happened but he underlined a second time: "In the eyes of the law you bear no responsibility for what happened." 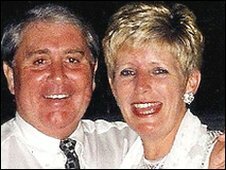 Mr Thomas's brother Raymond called him a loving husband and a family man and said: "Justice has prevailed". Raymond Thomas, speaking on the court steps, said: "This is absolutely wonderful. "This was a tragic, tragic episode and we are all very emotional. He said the family thought it was wrong that his brother had been in custody for 10 months. 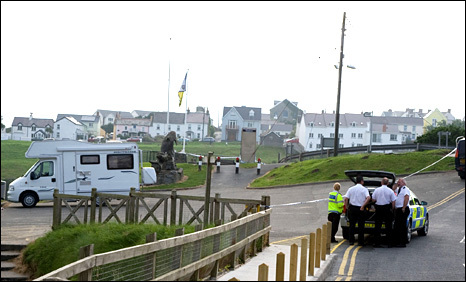 The case, which followed Mrs Thomas's death in the coastal town of Aberporth, was described as "highly unusual" by prosecuting barrister Paul Thomas.